It's not unusual for spies to have secrets, but Henry Hunter has more than most, and after he is stopped by British Intelligence at Croydon airport on the eve of the Second World War, he finds that he has even more. From Switzerland he embarks on a series of increasingly perilous missions into Nazi Germany, all while having to cope with different identities and competing spymasters. In March 1941 in Berlin, haunted by a dark episode from his past, he makes a fateful decision, resulting in a dramatic journey to the Swiss frontier with a shocking outcome. 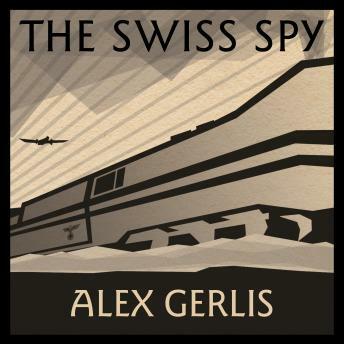 The Swiss Spy is set against the real-life backdrop of the top secret Nazi plans to invade the Soviet Union. The story paints an authentic picture of life inside wartime Europe: the menacing atmosphere, the ever-present danger, and the constant intrigue of the world of espionage.